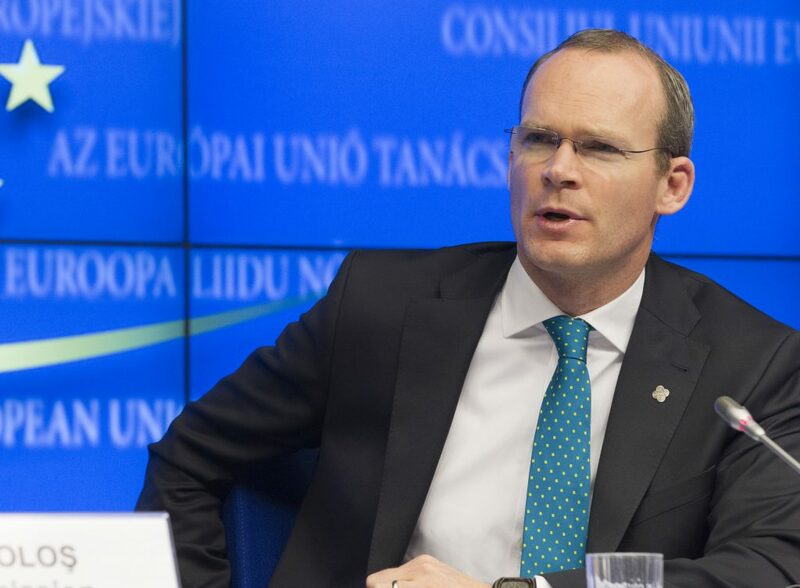 Some €27m is to reimbursed to farmers, which was deducted from their 2013 Single Payment Scheme payments, the Minister for Agriculture Simon Coveney has said. The money was deducted from the 2013 payments to farmers under the so-called Financial Discipline rule. The Single Payment Scheme was replaced last year by the Basic Payments Scheme. “I am very pleased to confirm that the Financial Discipline deduction will be reimbursed to 2014 applicants,” the Minister said. 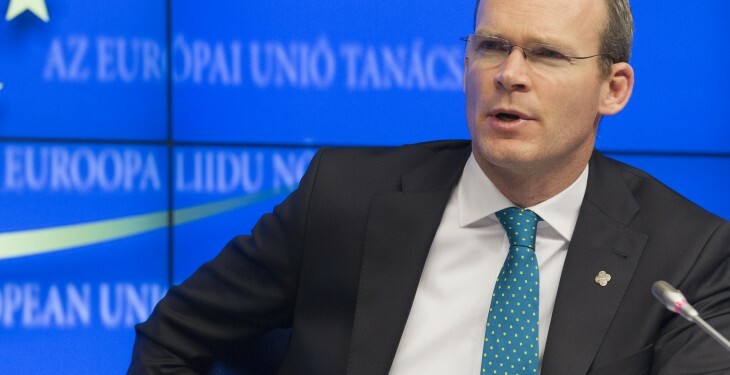 The reimbursement amounts to 2.74% of the amounts subjected to Financial Discipline deductions from their 2013 SPS payment, Minister Coveney said. The Financial Discipline mechanism, which is implemented by the Member States, involves a monetary deduction from some direct payments thereby creating a financial Crisis Reserve for the European Union, the Department said. The Crisis Reserve is intended to provide additional support for the agricultural sector in the case of major crises affecting agricultural production or distribution, according to the Department of Agriculture. The first €2,000 payable under the Single Payment Scheme was exempted from the deduction, under EU regulations. In the event that the Crisis Reserve is not activated in the financial year, or it is not fully utilised, the balance not used is refunded to farmers in the subsequent financial year.